CORVERS Commercial & Legal Affairs is a leading legal consultancy firm in the Benelux area, specialized in European public procurement law, innovation, IPR and contracting. 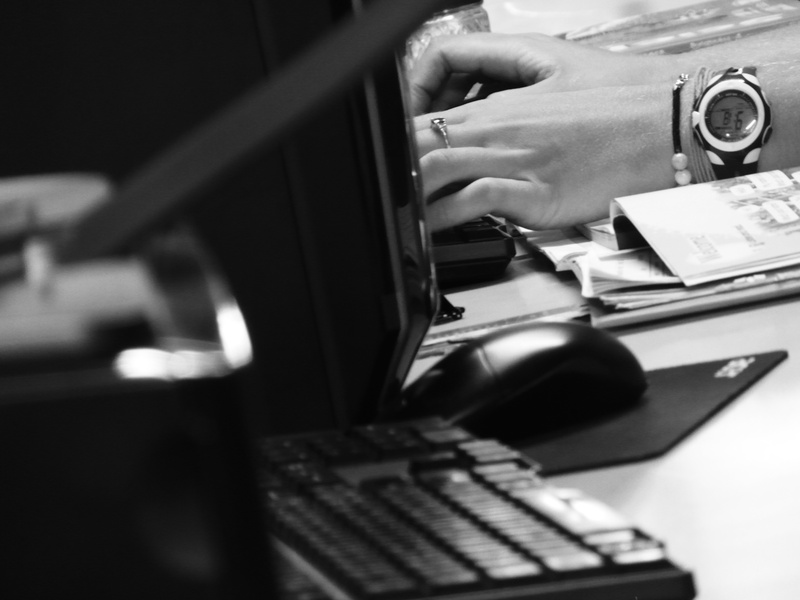 We act as an advisor and external expert for both governmental bodies and commercial businesses. Our added value relies on the complete range of legal services offered (from legal research and analysis to legal consultancy); our unique combination between academic research, our expert role towards policy makers and our legal consultancy to contracting authorities; our strong and wide network; and our involvement in a wide range of cutting-edge projects relating to e.g. 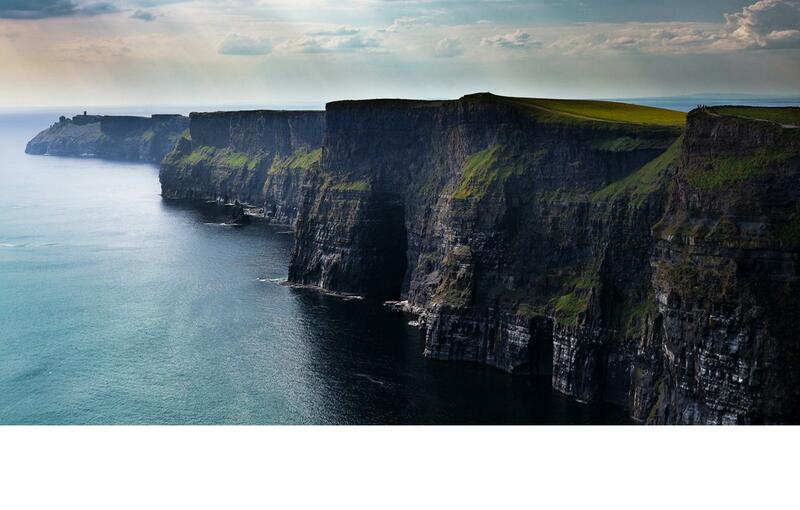 new policies, new markets, new products or services, new distribution channels and new technologies. 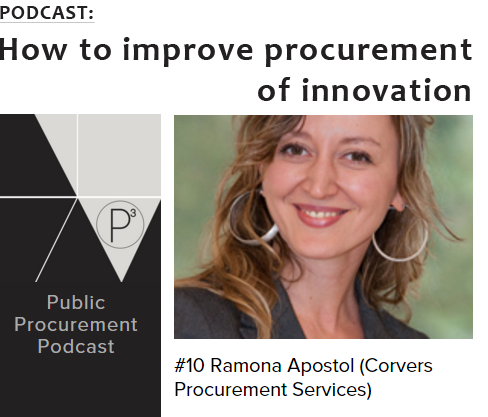 Listen to this podcast interview by Dr. Pedro Telles on behalf of The Public Procurement Podcast (PPP) with Dr. Ramona Apostol, Senior Procurement Advisor and Researcher at Corvers about ways to improve procurement of innovation within Europe. In cases where no solutions exist yet on the market, innovative procurement enables public purchasers to get technologically innovative solutions developed according to their specific needs. Such an approach contributes to achieving best value for money as well as wider economic, environmental and societal benefits in terms of generating new ideas, translating them into innovative products and services and thus promoting sustainable growth. The Corvers team is highly experienced in assisting contracting authorities with the implementation of innovative procurement strategies. Corvers is main contractor for the European Assistance for Innovation Procurement-initiative (eafip) - an initiative from the European Commission (DG Connect) to provide promotion, training and local assistance to public procurers and policy makers that are interested to implement innovation procurements of ICT based solutions across the EU Member States. Innovation and competitiveness: public procurement as the way forward? Andrus Ansip, Vice President of the European Commission wrote an interesting blog about how public bodies can use their purchasing power to act as smart buyers to create opportunities for companies to get their research results to market and stimulate innovation. 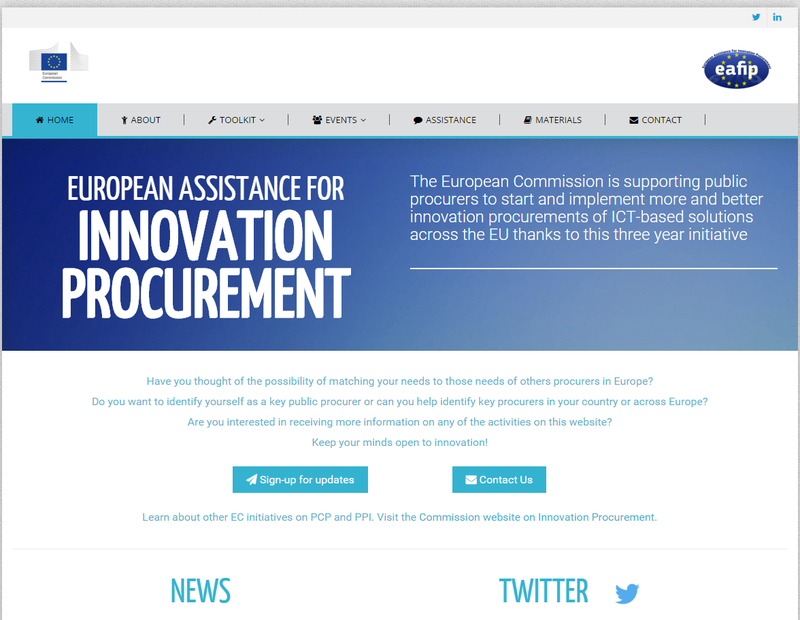 THE EUROPEAN ASSISTANCE FOR INNOVATION PROCUREMENT LAUNCHES A NEW CALL FOR ASSISTANCE! Subscribe to our digital newsletter Legal Scope and stay up to date with the latest developments within the legal field of procurement, contracting and IPR.